Enjoy the BRISTOW lifestyle in~this exquisite~Estate Series home located in~sought after New Bristow Village.~Built in 2005 this 5 bedroom, 4.5 bath home has a clean and well-planned 6,000+ sqft floorplan. Enjoy a well-appointed kitchen w/granite, large center island, built-in double oven, stainless steel appliances, and~gas cooktop. A sunny breakfast area has convenient access to an exceptionally large back yard w/ large paver patio. An over-sized DR with Butler's pantry. A dramatic 2-story LR filled with natural light. 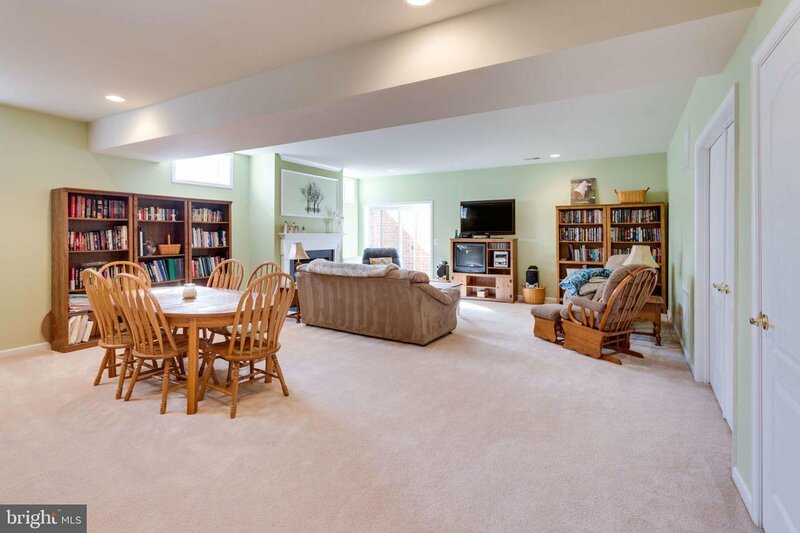 Open concept FR w/FP & built-in bookshelves leads~into gourmet kitchen area perfect for entertaining. 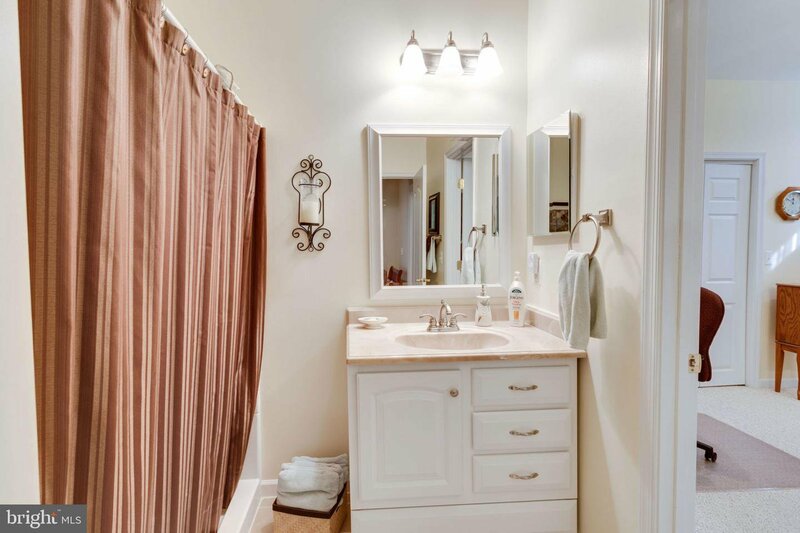 Gleaming Hardwood floors on the ML, stairs, and UL hallway.~~The upper level offers four generous size bedrooms, 3 full baths & an Impressive owner's ensuite w/ sitting area. Expansive LL does not disappoint, large recreation room w/ wet bar, FP,~full bath, potential 5th BR/NTC, Den, & media room. Walk up to a fenced in back yard made for outdoor living.~ Fresh paint, new roof (2017), partial metal roof w/ ice gutters, & an~impressive~4 car garage w/ industrial garage door openers! Radon mitigation system, Sump Pump battery backup to offer you peace of mind. There's so much more waiting for you!